August 2016 – Alice Samuel's Quilt Co.
My Sojourn in Quilt-land. 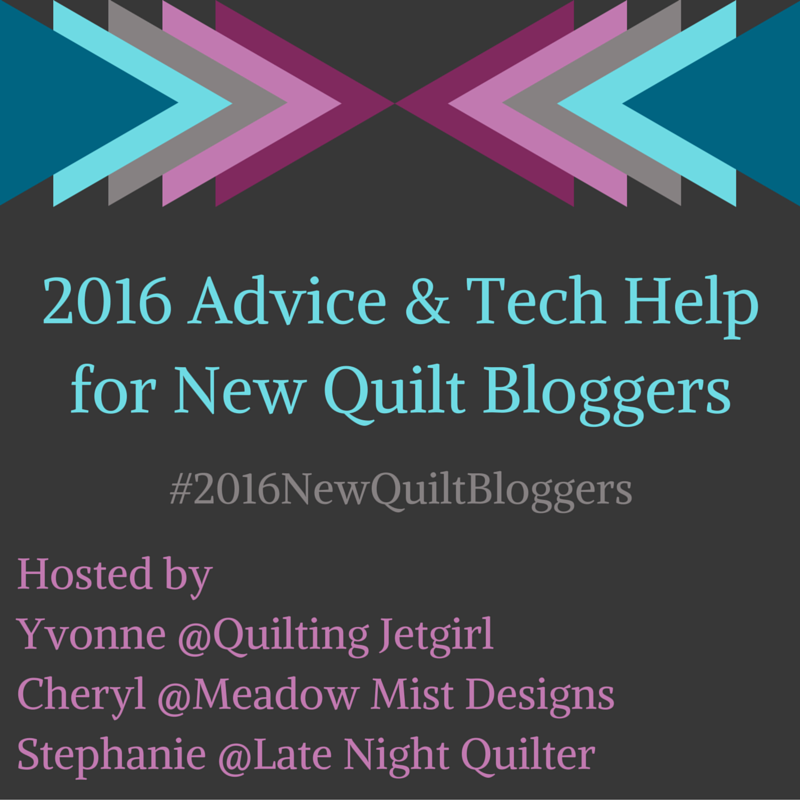 Discover and fall in love with quilting with me!! !